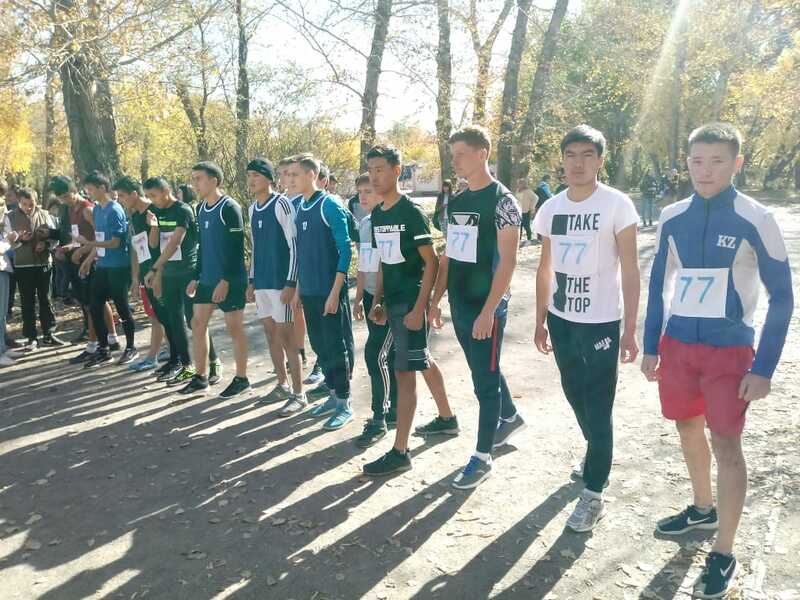 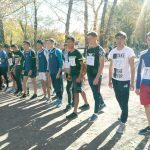 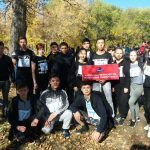 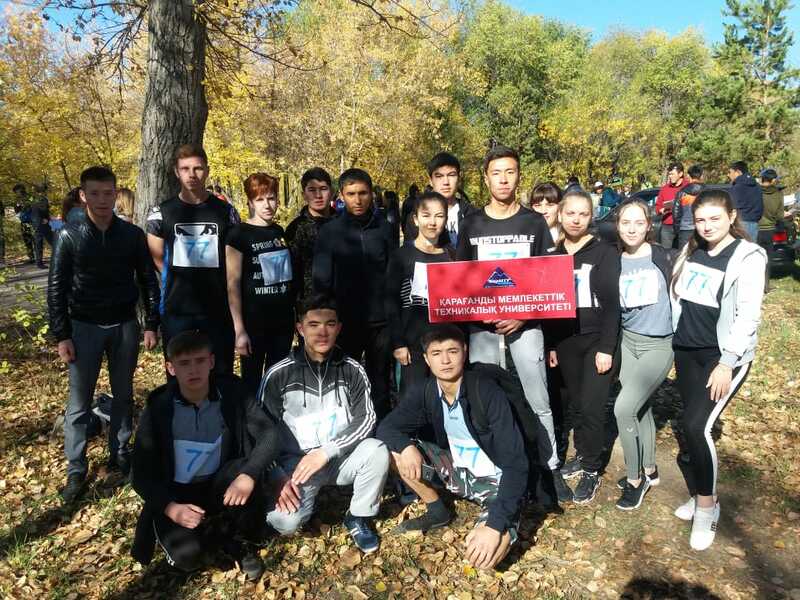 On September 29, at 1100, cross-country athletics crossed the city’s “Golden Autumn” competition. 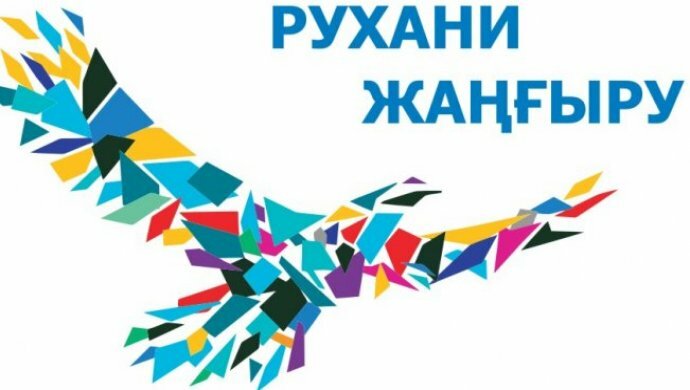 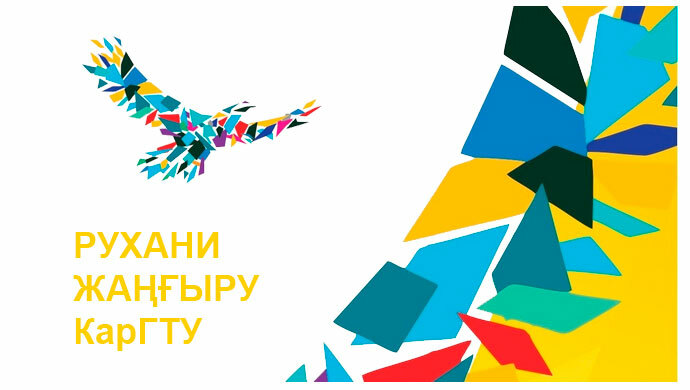 Only six participants from 60 universities participated in the competition. 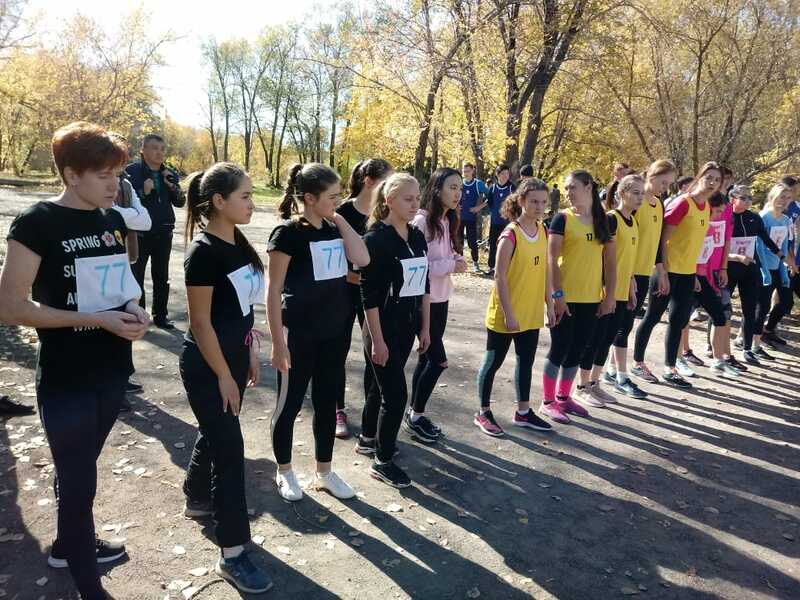 According to the final report of this competition, KSTU took the 4th place.